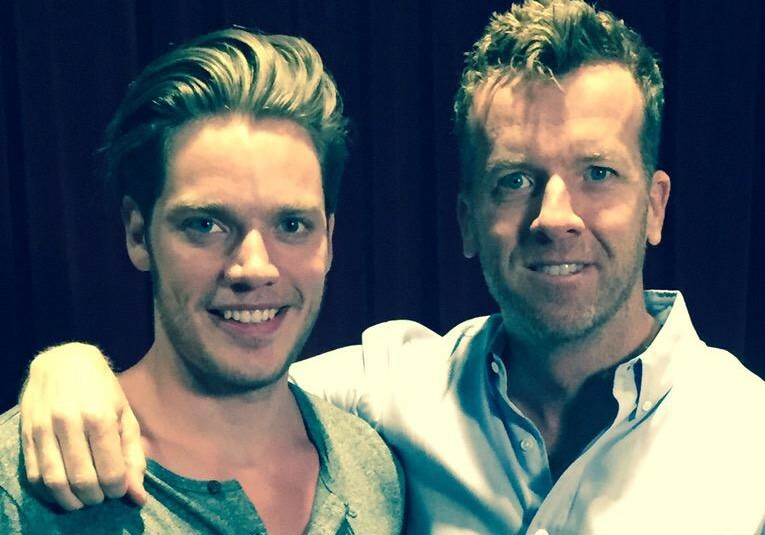 Shadowhunters executive producer McG tweeted out a photo of him with Dominic and a caption that said that Dominic had tested with potential Clary actresses. @McGsWonderland @cassieclare @ShadowhuntersTV @TMI_Source It was my absolute pleasure!!! Shadowhunters is set to begin production next month in Toronto and will premiere in early 2016 on ABC Family. Am I the only one who doesn’t want any of this to happen? It was bad enough with the movie and now it’s going to be a show (on ABC Family of all networks). That’s how the first cast and producer was too, and it didn’t turn out well. I just think that they’ve been there and done that, it failed and it’s time to move on and just not mess with it anymore. I disagree that the first cast and producer were like that. I was never happy with the first cast and didn’t have the faith in the production that I do in McG. I did not like the movie. Well maybe, but actually I feel excited about it anyway. Just the fact that the movie didn’t go well doesn’t mean the show won’t make it. I think it’s worth try to at least, maybe it’ll turn out great? We don’t know if we don’t try. I think that if it won’t be good enough then we can simply just forget it. I have a really good faith that it’s gonna be a huge success! I was incredibly let down by the movie, but I was skeptical to that from the get-go. For one, Harald Zwart is a mediocre director-for-hire. I also found some of the casting choices to be quite peculiar, but I won’t go in detail on that; it’s water under the bridge. But for this TV show, I’m excited. McG has vast experience in TV, from many shows that I like a lot. ABC Family is a great place to be, certainly better than network television, because it doesn’t require as high ratings to be renewed. They will also be given creative freedom, which is essential on a show with such an enormous ‘verse and depth of story. I always thought young adult series lent themselves better to be series than a bunch of movies, as you get more continuity with a TV show and you can spend more time on world building, character development and all the things that really matter when creating a fictitious world. some of you are saying that you want the cast from the movie but.. really, I don’t think that casting was very good. at all. I mean clary and simon were ok, but I am really hoping for actors very different than the movie ones for the lightwoods. no offense, but I think alec and izzy were cast badly. same with a lot of the adults- luke, valentine, hodge, specifically. I honestly don’t see what was so great about the movie cast. so im exited that this time we might have better casting for all the characters, especially the lightwoods. those are the two I am really anxious/exited to hear about!